Rio Infantino, founder and CEO of Copper Branch, speaks on turning purpose into profit. Ever since he was sixteen years old, Rio Infantino has been a self-proclaimed “serial-entrepreneur.” As a teenager, he owned businesses ranging from dry cleaning to janitorial services. Fast forward a few decades, and Infantino is now the CEO of Montreal’s very own health-food franchise: Copper Branch. Instead, he set out to make something that helps both people and planet… through food. As it turns out, this was something the people of Montreal wanted to be a part of, too. The “healthy fast-food” restaurants have attracted diners ranging from students to professional athletes, and currently have 48 locations around the island. In the next nine years, Infantino plans to open another 2,000 stores. Copper Branch serves 100 per cent plant-based, vegan dishes, and spearheads social and environmental initiatives. Surprisingly (or, maybe not) the brand targets a mainstream audience. 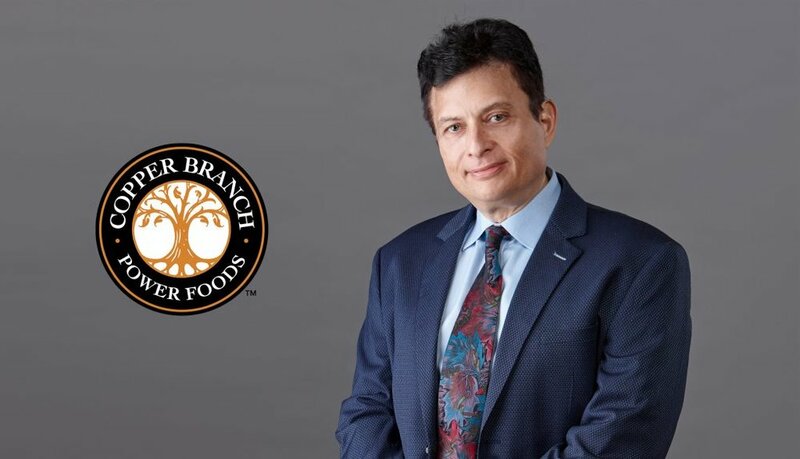 In fact, 80 per cent of Copper Branch customers are regular meat-eaters or “flexitarians.” Infantino cites his own experience eating a mostly plant-based diet as inspiration for the brand’s approach. As for the meat-eating clientele? The “Copper Burger” made with beets and brown rice. Copper Branch also works with the Rainforest Trust to plant trees and provides recyclable and compostable containers and utensils with its food. The company is also pioneering the use of compostable water bottles in its stores. For Infantino, creating positive impact is central to Copper Branch’s operations, and the sky is the limit for what it can do. Infantino’s advice for aspiring social entrepreneurs that want to change their paths? With Copper Branch’s speedy success, growth, and positive impact, it is hard to imagine Infantino’s humble beginnings in entrepreneurship at age sixteen. It is even harder to imagine the CEO ever working for fast food chains. But if Infantino can turn a change in perspective into a success story for social impact, then maybe the sky really is the limit to what purpose can achieve.